She is one of the well known as a Pakistani performing actress and television presenter. 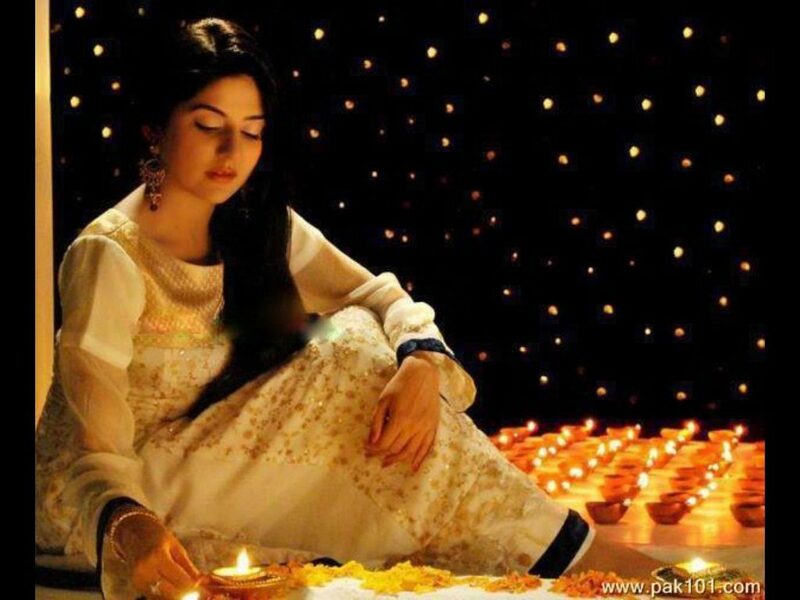 Sanam Baloch was born on 14th July 1986 in Karachi, Pakistan to the house of Altaf Sheikh. She completed her graduation from the University of Karachi. 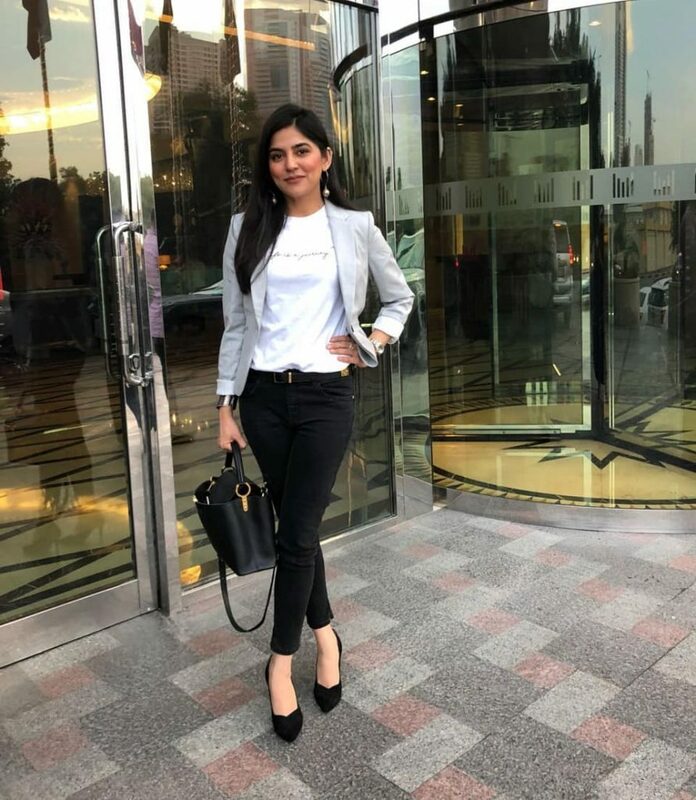 Sanam Baloch started her career profession as a talk show anchor in Sindhi television channel KTN. She hence also hosted two mega shows Sanam Small Room and Diyoo on KTN. Sanam showed up in Fahad Mustafa’s long play Kalaq(2008). 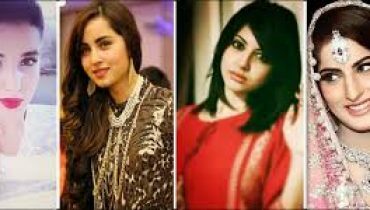 This drama series got up with the great deal of popularity and along this way she came in the Urdu Dramas. She at the same time performed in Urdu and Sindhi dialect music videos and recordings. 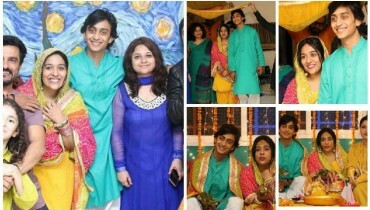 Sanam acted with Fawad Khan in the Hum TV drama Dastaan. She even facilitated and hosted morning show Morning With Hum on Hum TV yet then moved to Samaa TV for a morning show Subha Saveray Samaa Ke Saath. 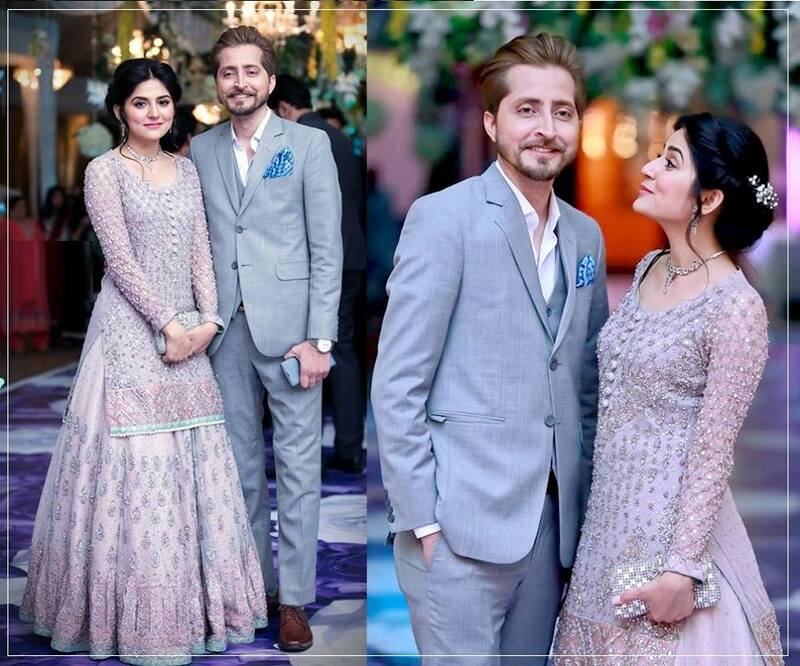 She wedded Abdullah Farhatullah who likewise hosts a show on Samaa TV. The couple got separated in 2018. 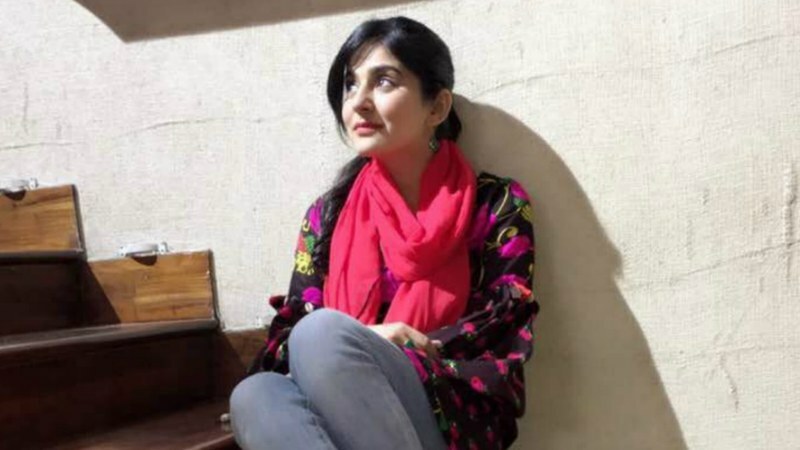 Sanam Baloch additionally played the role of Marium Mukhtar in 2016 telefilm Ek Thi Marium on Urdu 1 Channel. Some of her remarkable dramas are Chaudhween Ka Chand, Doraha, Band Khirkion Ke peechey, Noorpur Ki Rani, Mannchalay, Daa( ARY), Dastan (HUM TV), Chemistry(ARY) Zindagi Dhoop Tum Ghana Saya(ARY) Akbari Asghari and currently coming out on Kuch Pyar Ka Pagalpan(ARY) and Nadamat. She is famous for her roles as Bano (Dastaan), Rija (Chaudhween Ka Chand), Mitthu (Mannchalay) and Zara (Daam). Sanam Baloch is presently hosting the morning show on Samaa TV. Previously she also hosted the morning show on ARY News. She left ARY News in 2018.